The sales begin at Phillips tomorrow evening, with a 46-lot offering that balances the auction house’s long history of Contemporary sales with its expanded focus and ambitions. The “20th Century and Contemporary Sale” as it’s been termed, is an impressive event, seeing a number of strong works by both recent artists and historical touchtones. 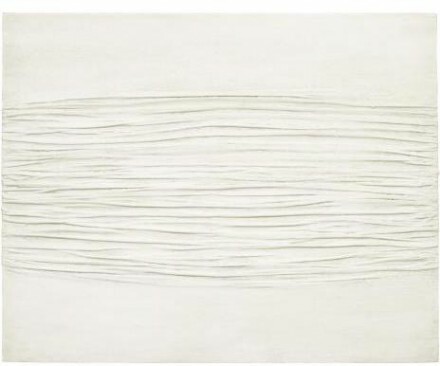 Leading the pack is Piero Manzoni’s Achrome, a subdued yet alluring kaolin composition on canvas that boasts a price of £5 million -£7 million. 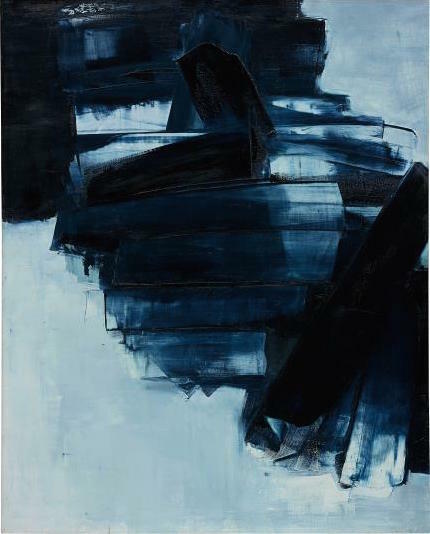 It’s joined by a powerful Pierre Soulages from 1962, with an estimate of £2.5 million – £3.5 million. 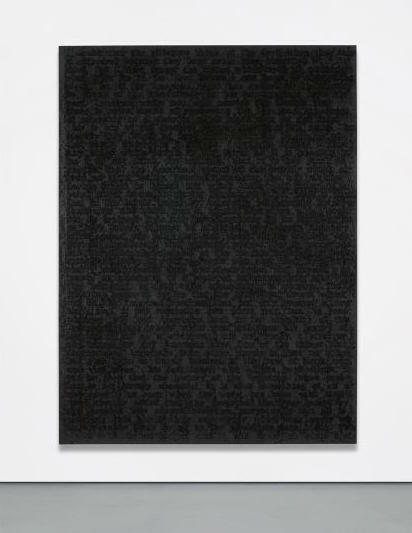 The sale’s top lots tend towards the historical, yet are joined by a Glenn Ligon piece from 2011, which also nears the top of the sale with a £1.2 million – £1.8 million estimate. 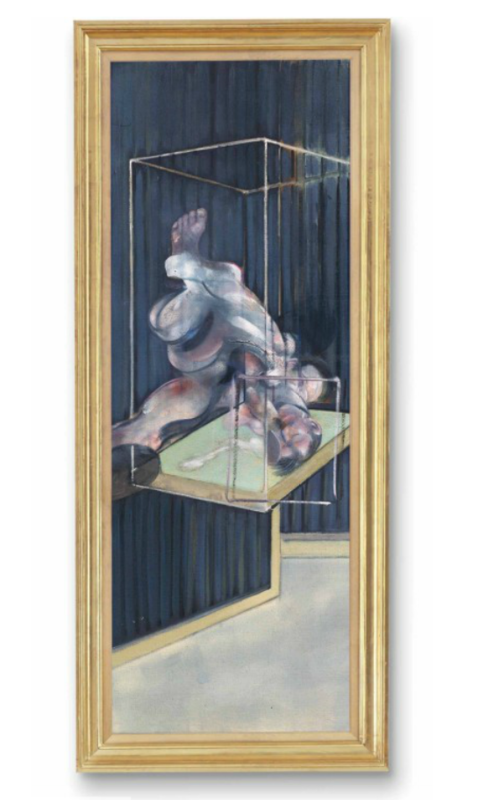 Sales resume the following evening at Sotheby’s, where a 59-lot sale will look to compensate for mixed results in the auction house’s Impressionist and Modern sale last week. 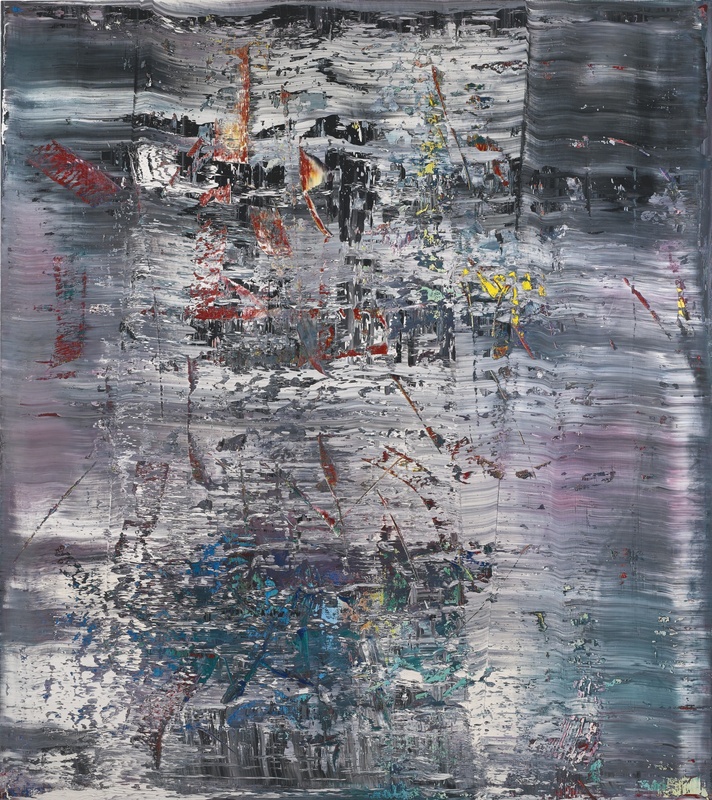 The auction is topped by an impressively vivid Gerhard Richter Abstraktes Bild composition, which is estimated at £14 million to £20 million. 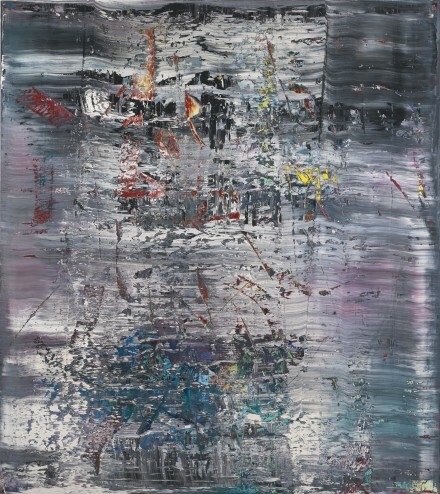 It was this same sale, almost exactly one year prior, that saw Richter’s auction record reset at £30 million after the sale of a work in the same estimate range. Sotheby’s seems intent on repeating the performance, making a comparison between last year’s buyer interest and this year’s remarkably clear, at least in the case of this lot. 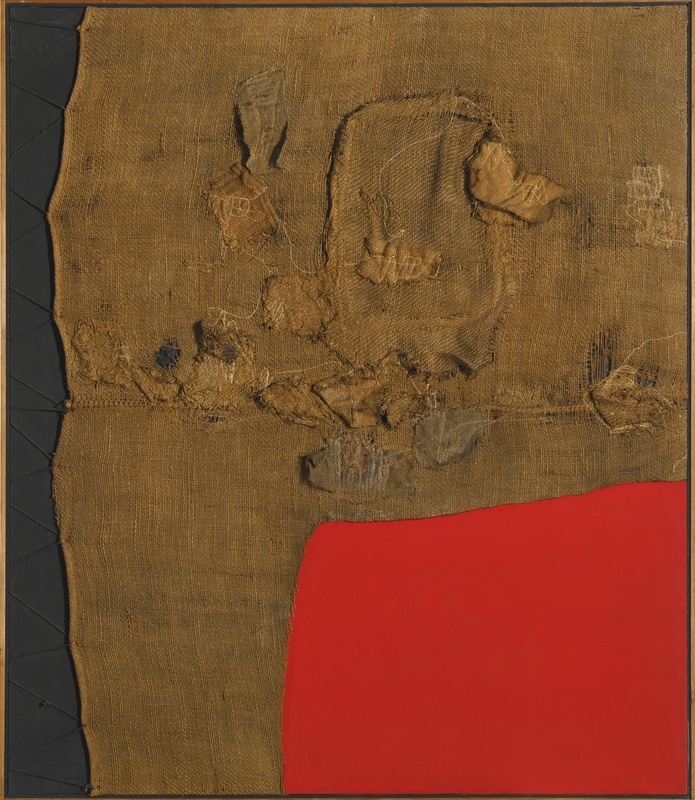 The sale is also notable for an Alberto Burri composition in burlap and paint, which is boasting an estimate that would easily reset the artist’s auction record at £9 million – £12 million (his current record sits at £4.7 milllion). 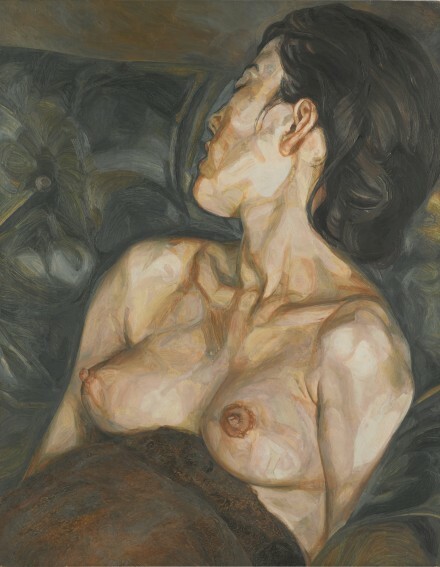 The sale also boasts an impressive, early 1960’s work by Lucian Freud, estimated at £7 million – £10 million. Sales conclude on Thursday at Christie’s, where a final, 62-lot sale will close out the week. 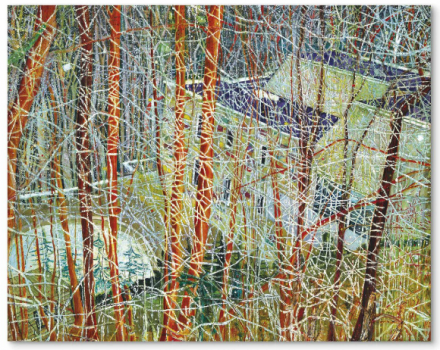 The auction house is leading with Peter Doig’s swirling The Architect’s Home in the Ravine, a work which previously saw the resetting of his auction record, and which will again make a try for a new top sale, boasting an estimate of £10 million – £15million. 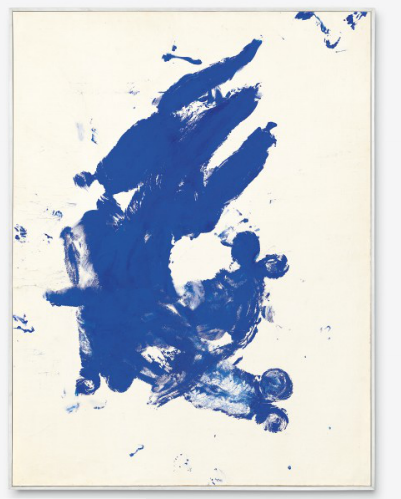 A startlingly visceral Yves Klein work from 1960 also tops the sale, Anthropométrie sans titre, (ANT 118) (Untitled Anthropometry, (ANT 118)), which boasts a presale estimate of £8 million to £14 million, as does a Francis Bacon work from 1975 that has never been to auction, and which carries a £5 million – £7million estimate. A pair of Lucian Freud portraits are also offered, both at £2.5 million to £3.5 million. As always, Art Observed will be covering the sales live on Instagram and Twitter. The proceedings kick off Tuesday night at 7PM in London. 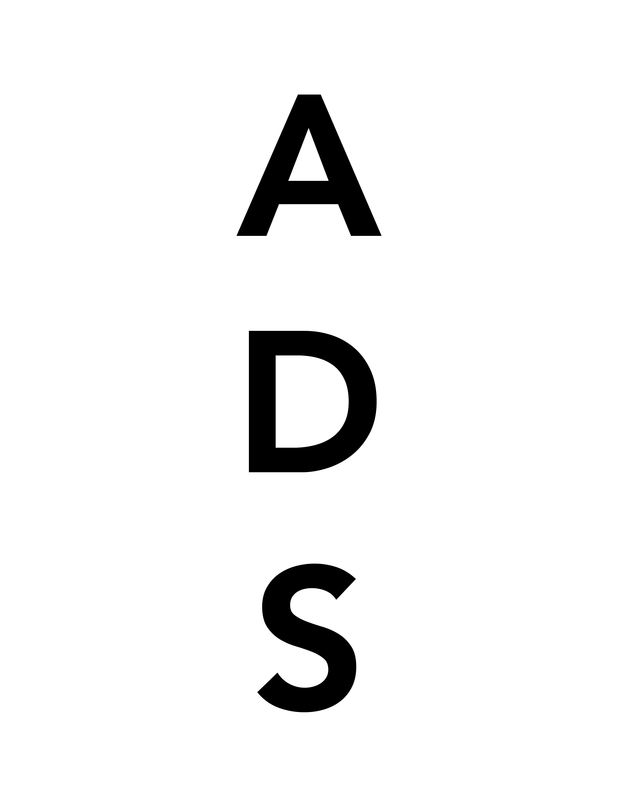 This entry was posted on Tuesday, February 9th, 2016 at 12:00 am	and is filed under Art News, Featured Post, Show. You can follow any responses to this entry through the RSS 2.0 feed. You can leave a response, or trackback from your own site.